Welcome! If you’re just starting to check us out, this is a great place to start. You were created on purpose, with a purpose, for a purpose. 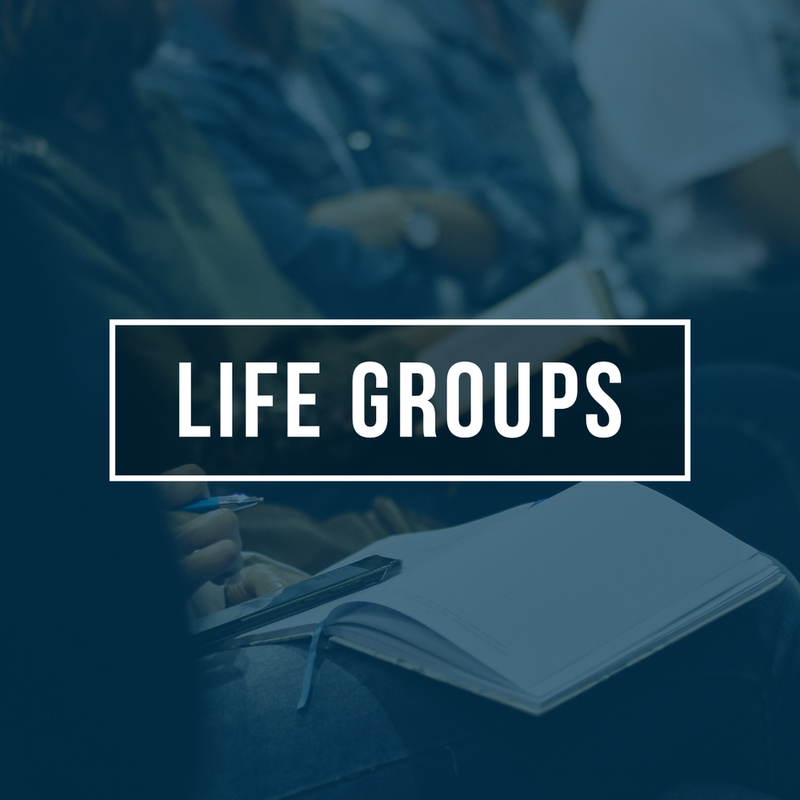 No matter where you are in life, we have a group for you. We have excellent ministries for all age groups where you can find out more about God's love, grow in faith or find a place to serve. We get it. No one’s perfect. There’s bound to be a week or two where you just can’t make it to church. We’ve got you covered. Download the FBCO App to watch past services, take sermon notes, give online, and more!